Hyundai Elantra test runs begun, launch expected in September! India’s second largest car maker, Hyundai is currently busy testing its next big launch, 2012 Hyundai Elantra. This sedan by Hyundai was displayed at the 11th Auto Expo organized in New Delhi in January 2012. Bringing the new Elantra to India is certainly a good decision by Hyundai. 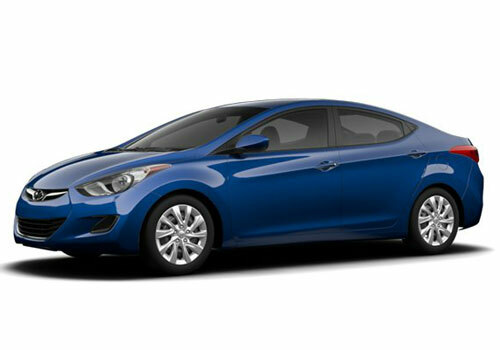 Rumors in the market suggest that the launch of 2012 Hyundai Elantra is expected to take place in September 2012. The firm has already begun testing the car in the country and a number of times the car has been captured on the Chennai roads. The car has been made by the Korean engineers, but Hyundai is testing the sedan on the Indian roads this time. The new Hyundai Elantra will come powered by 1.8 litre of NU four cylinder petrol engine that would give out a power output of 148 BHP along with 178 Nm of peak torque. This NU petrol engine is here replacing the 2.0 litre of Beta petrol engine that was present in the previous model of Elantra. On the other hand, the diesel variant of the car is expected to feature the 1.6 litre of diesel motor, which is also present in Hyundai’s Verna. This engine churns out 126 BHP of power with 265 NM of maximum torque. With the introduction of new Hyundai Elantra with diesel engine in India will make the Indian car market the first one to receive it. The pricing details of the car have not been revealed yet, but speculations in the market suggest that the car price will begin from Rs. 12 lakh and go up to Rs. 16 lakh. The sedan will be proffered with a terrific six speed manual and six speed automatic transmissions. Internationally, the 2012 Hyundai Elantra received appreciation and also got the honor of being the 2012 North American car of the year. The 2012 Hyundai Elantra in India will have a head to head competition with sedans like Ford Fiesta, Toyota Corolla Altis and Nissan Sunny. 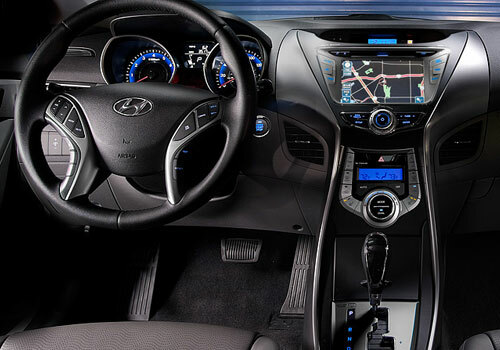 I am impressed by the looks of Elantra. Even the specifications are also impressive. Eagerly waiting for Elantra.